Thank you for your interest in supporting the CCCU! We invite you to join us as we work to promote and protect Christian higher education through our work in public advocacy, experiential education, and professional development. 2 Corinthians 9:7-8 gives us a foundation: "Each of you should give what you have decided in your heart to give, not reluctantly or under compulsion, for God loves a cheerful giver. And God is able to bless you abundantly, so that in all things at all times, having all that you need, you will abound in every good work." Below, you will find more information about our work on Capitol Hill, our efforts in leadership and professional development for staff and faculty, and our off-campus study programs. 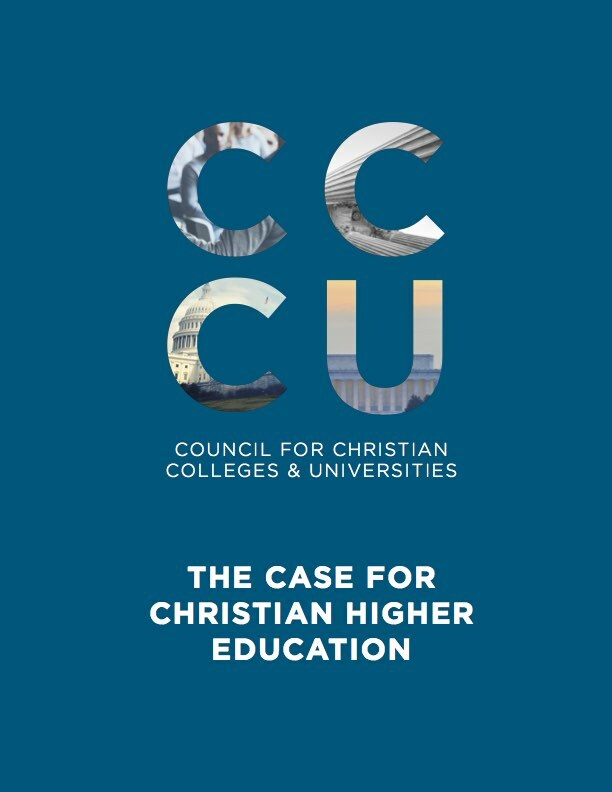 By investing in the CCCU, you invest in the future of our 180+ institutions, in the next generation of Christian thought leaders, and in building God’s kingdom throughout the world. Thank you! By giving an unrestricted gift to support the CCCU, you allow us to put funding toward the area of greatest need. 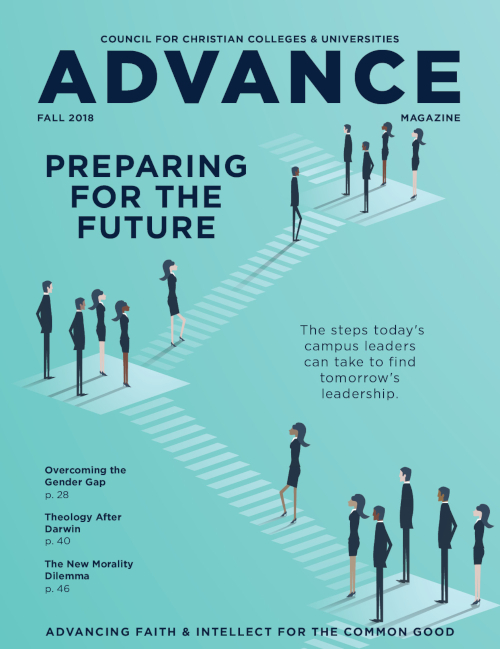 We believe the work we do in advocacy, experiential education, professional development, and research and scholarship is crucial to Christian higher education. You can help us do even more in service to our institutions and their students, faculty, and staff. Gifts to this fund allow us the greatest flexibility in responding to organizational priorities. The CCCU offers faith-integrated, off-campus study programs in nine locations across the U.S. and around the world that foster students’ intellectual, cultural, vocational, and spiritual growth. Unfortunately, some students are unable to take advantage of these life-changing opportunities due to their financial situations. Your gifts to BestSemester programs support students in having a transformational experience. Our institutions rely on the CCCU to be their voice in Washington, D.C. and around the world. Our government relations staff forms key relationships to ensure CCCU institutions have access to the right people and the right information at the right time – helping preserve, protect, and strengthen Christian higher education for generations to come. This advocacy includes work with Congress, the judiciary, and the administration on issues such as religious freedom, institutional autonomy, accreditation, financial aid, tax policy, immigration, prison reform, environmental stewardship, and more. 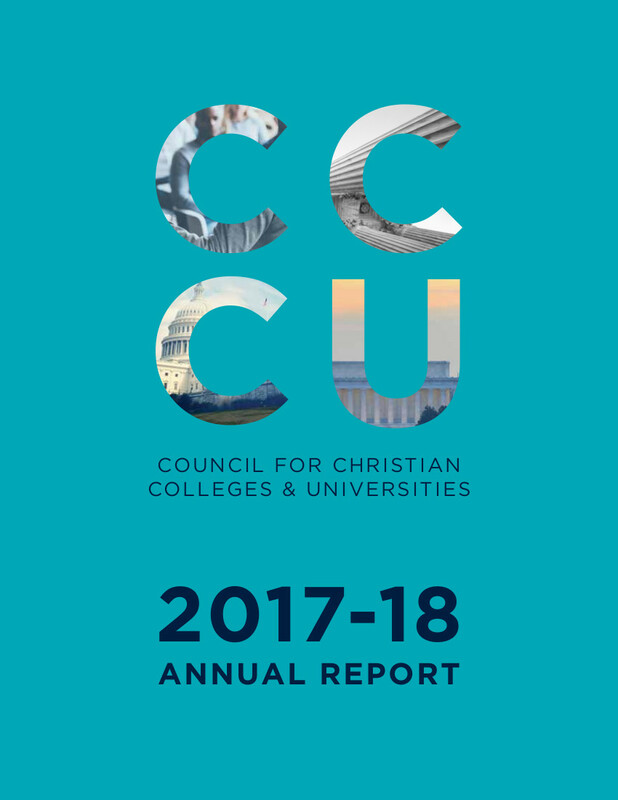 Like a cord of many strands, the CCCU’s advocacy efforts bring together the influence of 180+ institutions to strengthen their missions and amplify their voices. Professional development and leadership training for faculty and staff on CCCU campuses is critical to our mission of helping our institutions transform lives. Our professional development opportunities include conferences and workshops held throughout the year. Leadership development programs are provided annually for key leaders and presidents as catalysts for effective professional development. 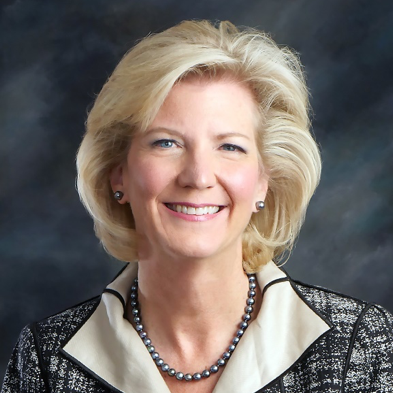 You can support these efforts by making a gift to the Longman Leadership Fund, named after renowned Christian higher education scholar, professor, and leader Dr. Karen A. Longman, a longtime friend and partner in the work of the CCCU. Faithful efforts by Prison Fellowship led to the recognition of April as Second Chance Month. During this month the CCCU works in partnership with Prison Fellowship to promote the national effort to reduce barriers that keep formerly incarcerated Americans from reaching their full potential as they reenter society. Currently, over a dozen CCCU institutions conduct faith-based educational programs for those incarcerated and reentering society. We ask you join us in praying for those incarcerated and for our CCCU campuses providing formational resources to those who are incarcerated. Pray for our faculty, staff, and students serving in prison education programs sponsored by our institutions. And, as always, we ask that you continue to pray for us and our work here at the CCCU. "You [Christian colleges] have what everybody else is desperate to have: a way of talking about and educating the human person in a way that integrates faith, emotion, and intellect. You have a recipe to nurture human beings who have a devoted heart, a courageous mind, and a purposeful soul. 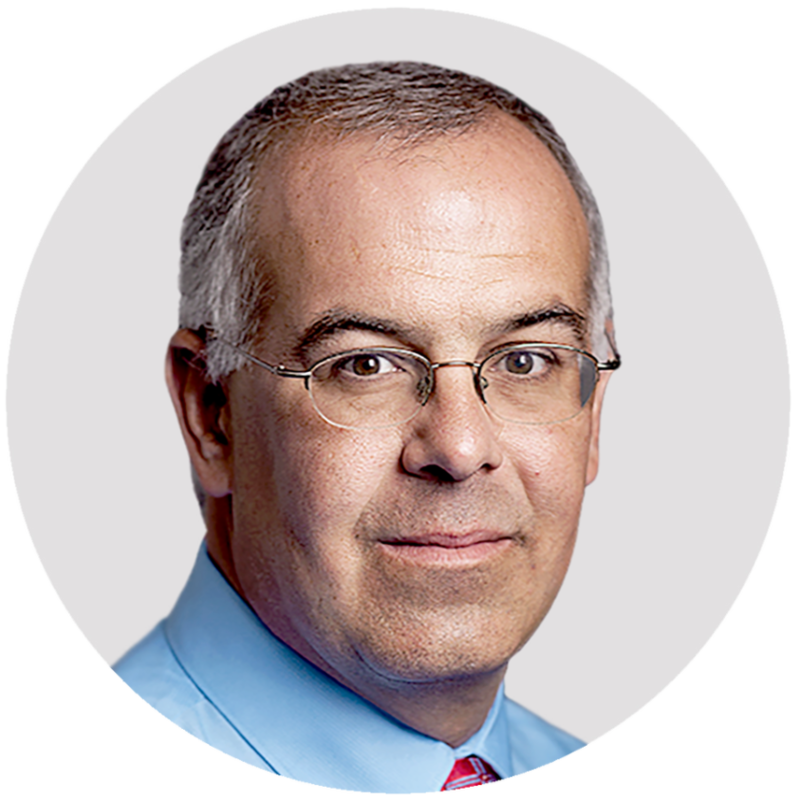 Almost no other set of institutions in American society has that, and everyone wants it." Thank you for your interest in supporting the future of Christian higher education. We are working to advance faith and intellect for the common good, and we could not accomplish this without the generosity of our donors. If you have questions about any of the information here, or have interest in stock, IRA, or other non-cash gifts, please contact me. It is always a pleasure to be in touch with CCCU supporters!